The International League of Antiquarian Booksellers 2014 Toronto Antiquarian Book Fair takes place from Friday, November 7th through to Sunday, November 9th at the Art Gallery of Ontario, 317 Dundas St West, Toronto. 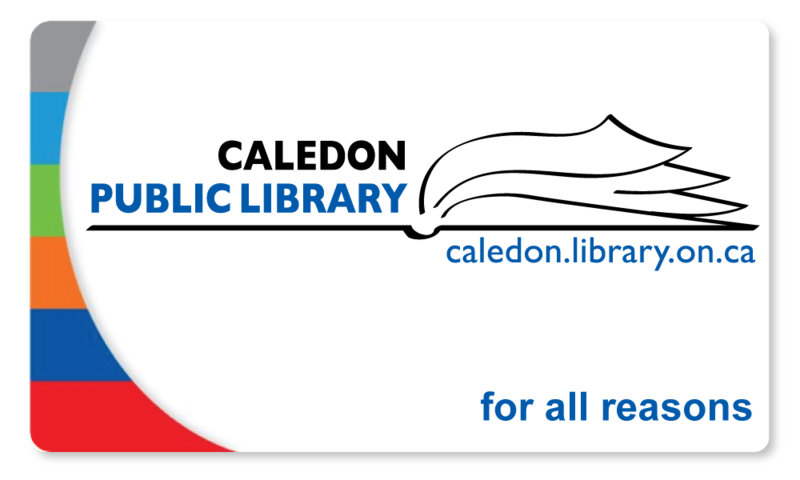 The only international antiquarian and collectible book fair in Canada, the fair features exhibitors from across Europe and North America. All exhibitors are members of their national associations and among the world’s foremost booksellers. 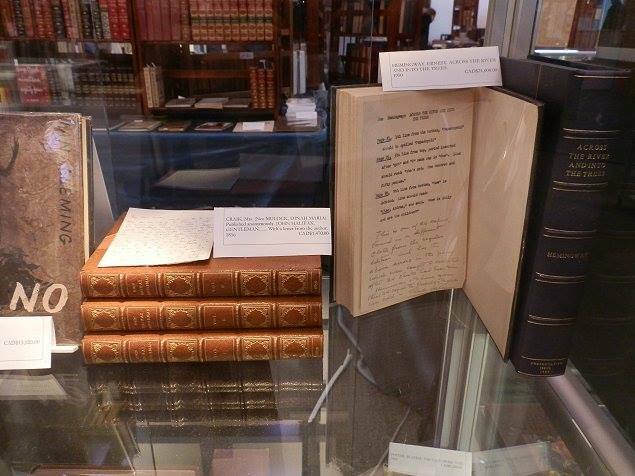 They bring a wide ranging selection of books, maps, prints and manuscripts, including travel and exploration; natural history, science and technology; children and illustrated; fine press and limited editions; modern first editions and signed volumes; and antiquarian and incunabula. 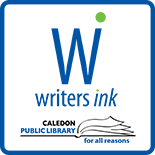 This entry was posted on September 30, 2014 by Caledon Public Library in Writer's Ink News and tagged book fair, The International League of Antiquarian Booksellers, Toronto.